Looking for guitar lessons in Bearsden? From Boclair to Baljaffray – many a child has been taught by me, Paul from WestEndGuitar! WestEndGuitar also incorporates Bearsden (not just the classic ‘West End!) and is actually where most of my students reside. An area filled with the most talented young musicians of any area I teach of have taught in. There really is something in the air in Bearsden! All of my students know each other in some way, from school, after-school clubs and activities, nursery, scouts – you name it. All proof of a highly recommended and trusted tutor in your area. 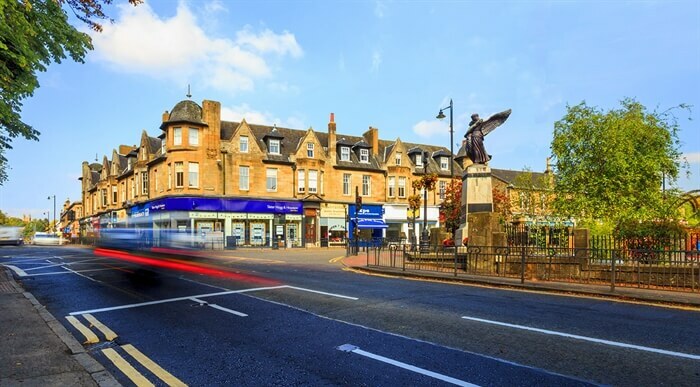 From Asda Bearsden, to Killermont church; from The Station bar to Boclair House hotel – I love teaching in this historic wee place which is truly a wonderful place. From Boclair hotel to Milngavie’s West Highland Way – I cvoer it all! Lesson are taught in the comfort of your own home at a time which suits you. you won’t have to get everyone ready and deal with Switchback Road traffic! 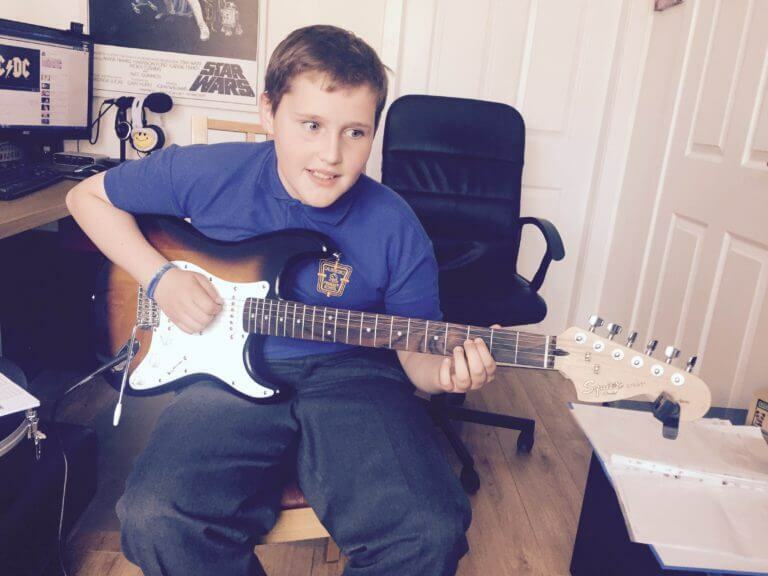 Get in touch today to enquire about your child’s FREE one on one guitar lessons.